Call and cancel transmitter is ideal for small facilities wishing to provide a simple call option for staff or customers. This is a low powered paging transmitter that is easy to install and can be used as a calling device on your cafe table, reception counter, etc to advise staff that they are required. 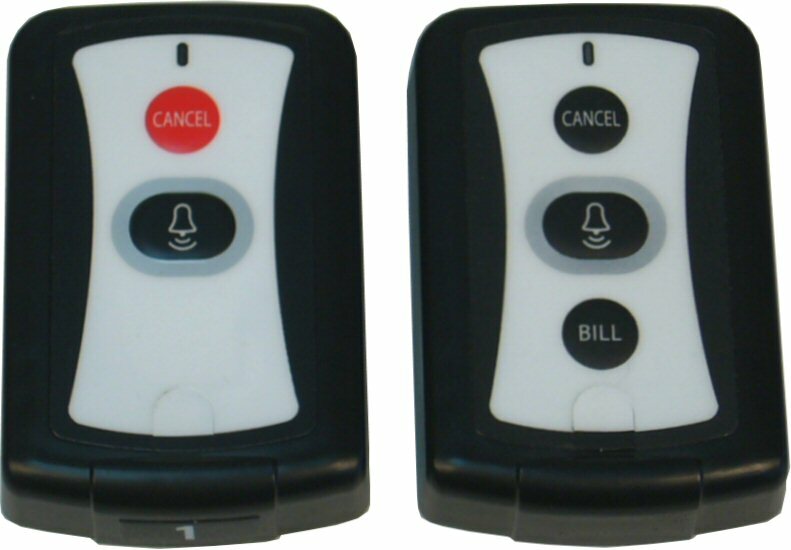 Multiple pushcall units can be installed activating the same or different pagers and displaying their location number. The cancel button automatically clears the alert off all pagers so that all staff are aware that the customer has been attended to. Customer simply presses the bell button and staff press the cancel button on attendance. 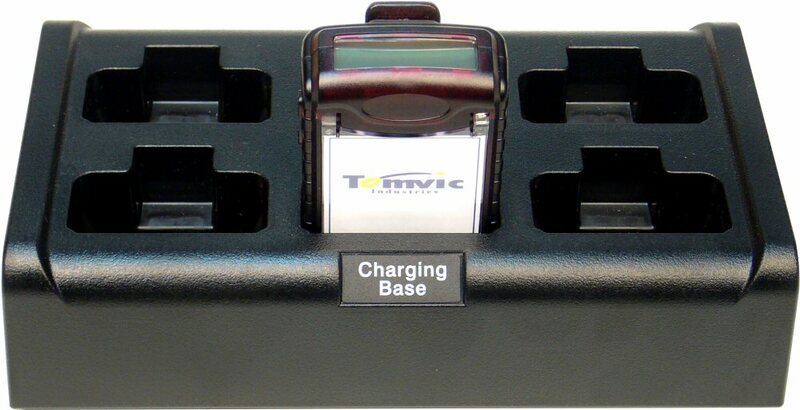 The numeric pager is instantly activated with the location number with a simple beep or vibration. Solution is also ideal for advising reception that a doctor or dentist is free for the next patient or calling staff to assist inside a classroom. Range offered depends on the environment in which these units are employed. This is typically 20 – 50 meters inside. 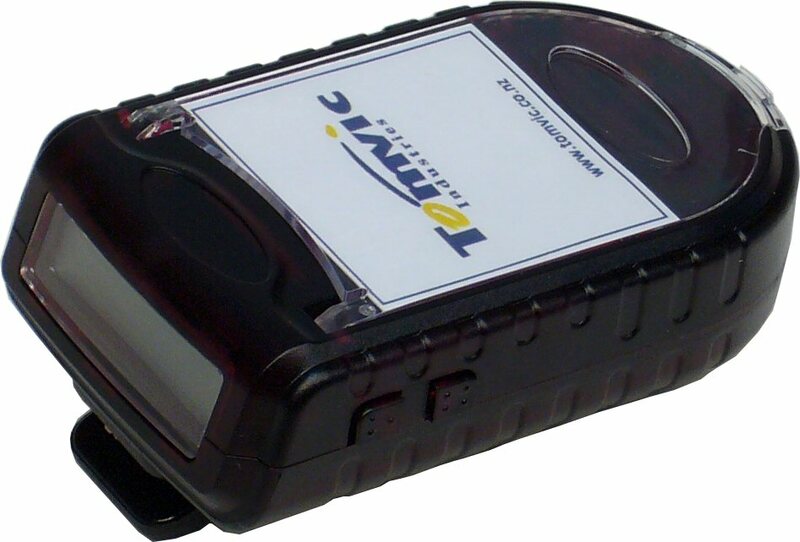 To enhance coverage a simple paging repeater can be installed.